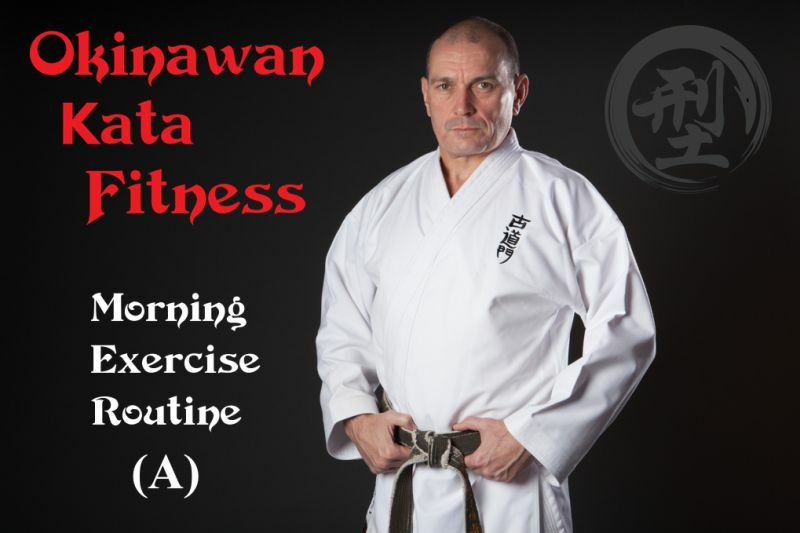 The (A) morning exercise routine recommended by the Okinawan Kata (OK) Fitness Program. The complete Workout should take approximately 12-15 minutes. It is intended to wake the body for the day ahead. 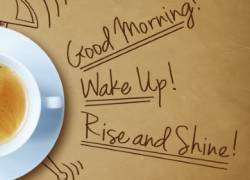 The (A) routine includes the Karate Wakeup Program.